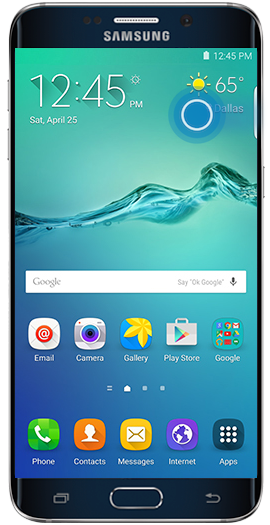 How do I view and manage feeds of the Information Stream on my Galaxy S6 edge+? 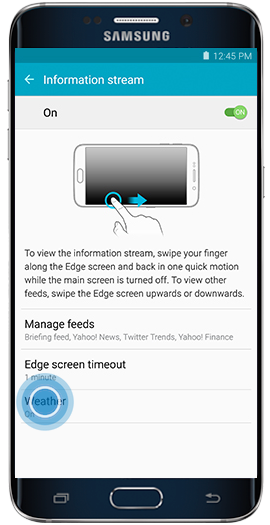 The Information stream feature displays feeds that you select on the Edge screen. 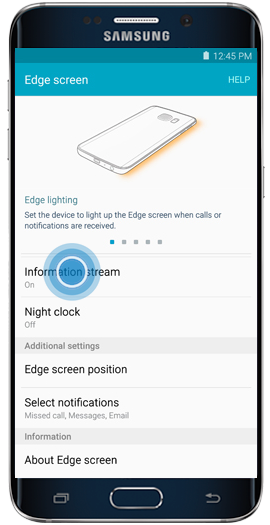 See Edge screen information—news, notifications, weather, and more—while the main screen is turned off. 1. 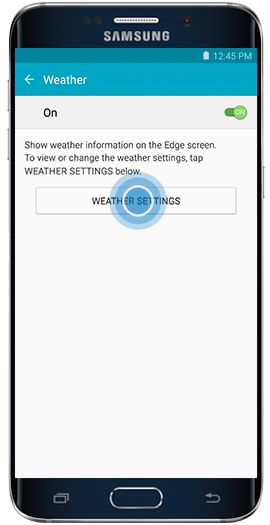 From the Home screen, swipe the Edge screen handle across the screen. 2. 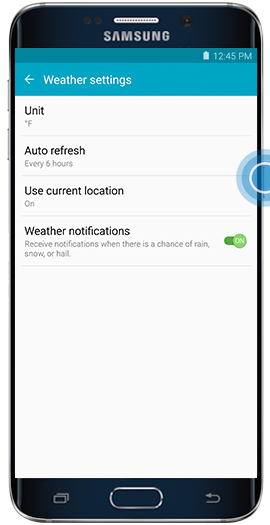 Touch the Settings icon. 3. Scroll to and touch Information stream. 4. If necessary, touch the slider to turn on Information stream. 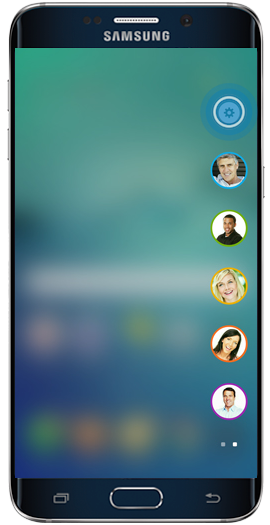 Touch Manage feeds to select what information to show. 5. Mark the checkbox on each feed you want displayed. 6. Touch Back to return to the Information stream menu. 7. 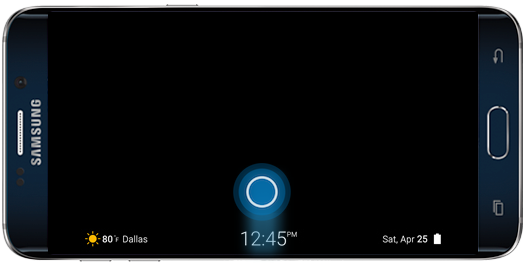 Touch Edge screen timeout. 8. 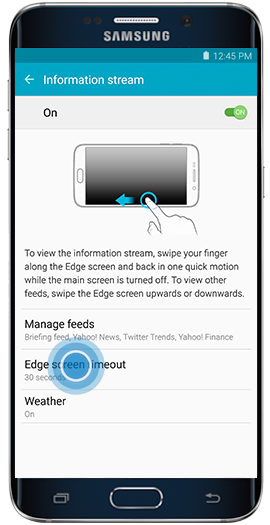 Choose how quickly you want the Edge screen to turn off after you stop touching it. For this example, touch 1 minute. 11. Adjust any settings you want to change. 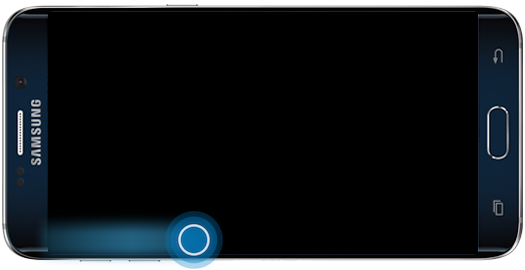 To see how the feature works, press the Power/Lock key to turn off the screen. 12. 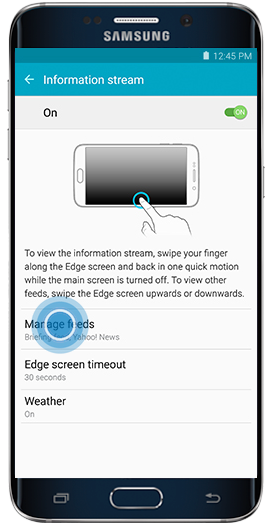 To view the Information stream, swipe along the Edge screen and back in one quick motion. 13. Swipe up on the Edge screen to see the other feeds.